Whilst the Motocard Aragon Round provided plenty of action and drama, it also provided a revelation. 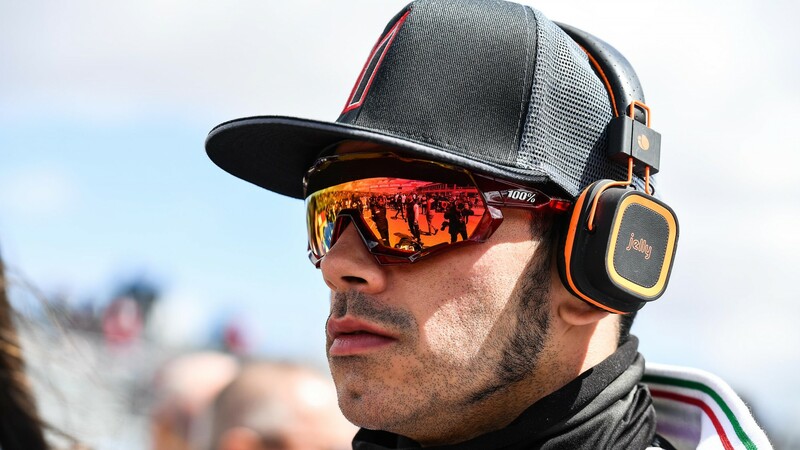 Jordi Torres (Team Pedercini Racing) returned to the top ten at the Spanish venue, having been without a top ten in WorldSBK for over six months. Now back and raring to go ahead of the Motul Dutch Round at Assen, the 31-year-old will be eager to continue his upwards trend from his home round. Having started Race 1 as leading Kawasaki in ninth, ahead of the likes of reigning four-time WorldSBK Champion Jonathan Rea (Kawasaki Racing Team WorldSBK) and teammate Leon Haslam, Torres will be hungry to achieve more top tens at the TT Circuit Assen venue. Having achieved top-ten finishes across three manufacturers, including a sixth for MV Agusta last season, Torres will want to make it four this weekend. 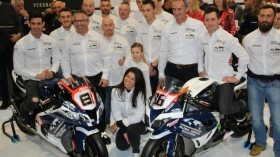 The Team Pedercini Racing rider hasn’t achieved five consecutive top five placings since the last five races of the 2016 season, something he will definitely look to correct at the TT Circuit Assen; a circuit in which he has a total of six top ten finishes, with a best result of fifth in Race 1 2016. Torres will look to rekindle happy memories for Spanish rider aboard Kawasaki’s too, with the combination not taking a podium together since Fonsi Nieto in Magny-Cours Race 2in 2007, whilst Nieto took the manufacturer to a podium at Assen in 2006 from ninth on the grid in Race 2. 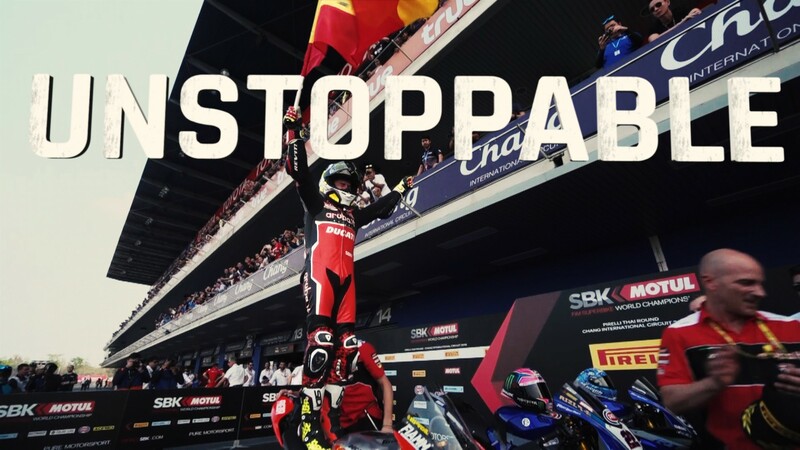 With Kawasaki now joining the fight with Yamaha and Ducati for top Independent manufacturer, a thrilling weekend awaits at the legendary TT Circuit Assen venue. Follow Torres and watch the action unfold across the WorldSBK Motul Dutch Round with the WorldSBK VideoPass!